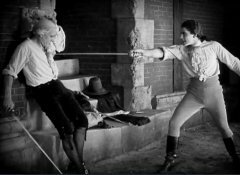 "Scaramouche" is a drama, adventure, romance and a swashbuckler. The events occur during the French revolution. The film is based on the novel by Rafael Sabatini. 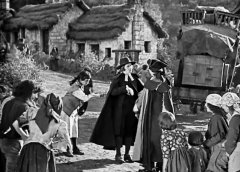 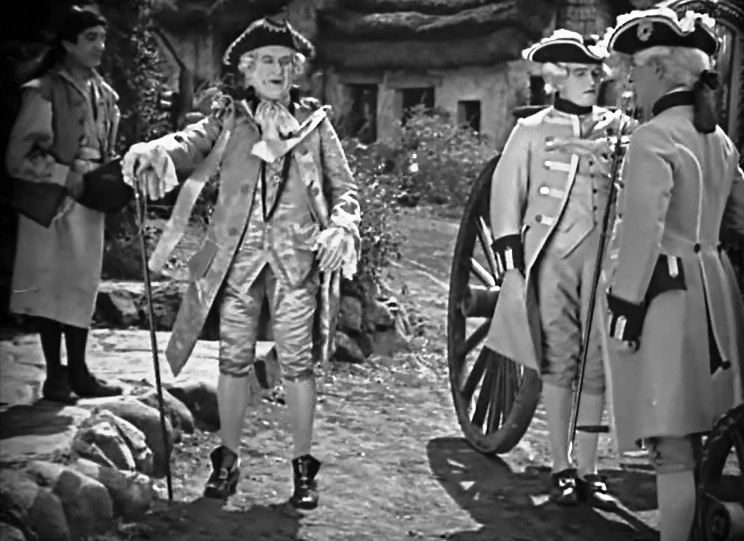 Snitz Edwards has a small role as the little inn-keeper. 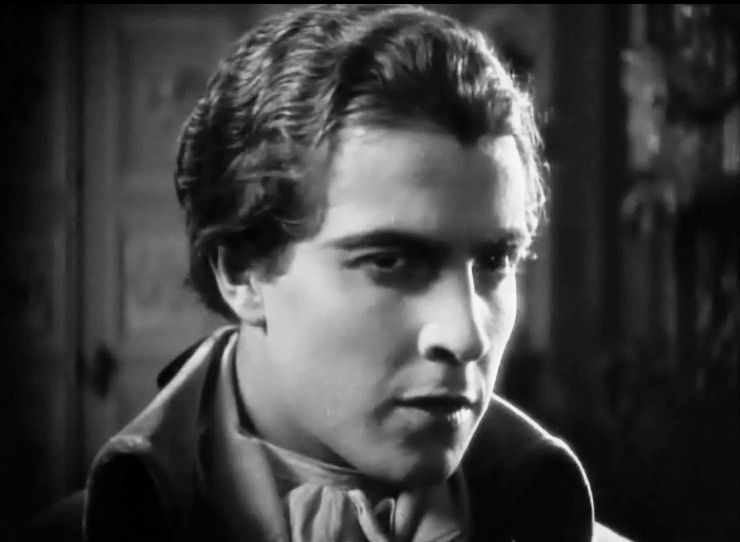 Ramon Novarro in "Scaramouche" (1923). 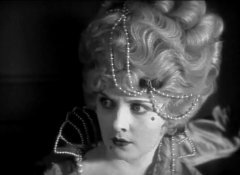 Snitz Edwards in "Scaramouche" (1923). 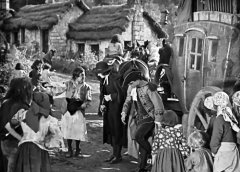 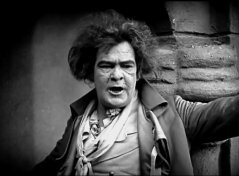 Snitz Edwards in "Scaramouche" (1923) #2. 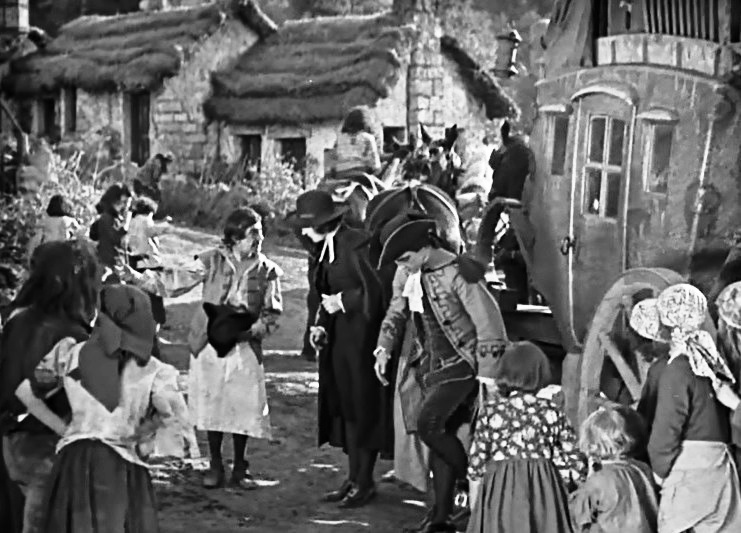 Snitz Edwards in "Scaramouche" (1923) #3. Lewis Stone in "Scaramouche" (1923). 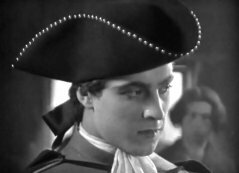 Ramon Novarro in "Scaramouche" (1923) #2. Alice Terry and Ramon Novarro in "Scaramouche" (1923). Ramon Novarro in "Scaramouche" (1923) #3. Alice Terry in "Scaramouche" (1923). 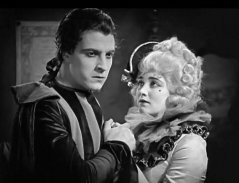 Ramon Novarro and Edith Allen in "Scaramouche" (1923). 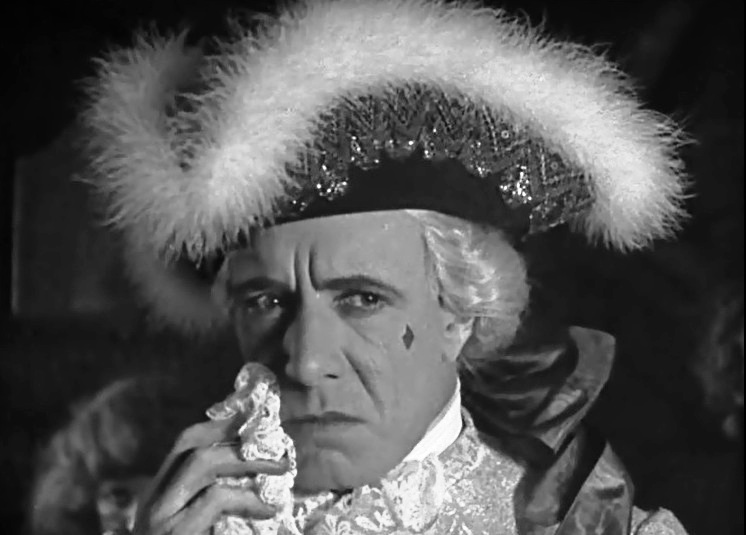 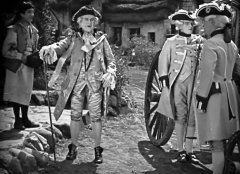 George Siegmann in "Scaramouche" (1923). 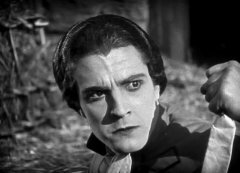 Lewis Stone and Ramon Novarro in "Scaramouche" (1923).